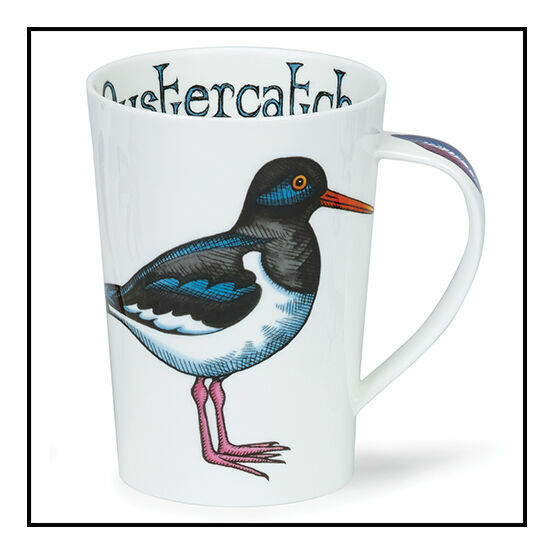  Every cup of tea or coffee will be a delight with this Oystercatcher mug to hand. 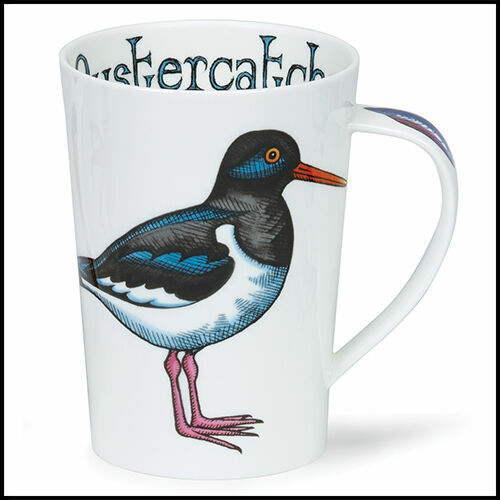 The mug features a stunning illustration of an Oystercatcher bird with the wording 'Oystercatcher' on the inside rim of the mug. 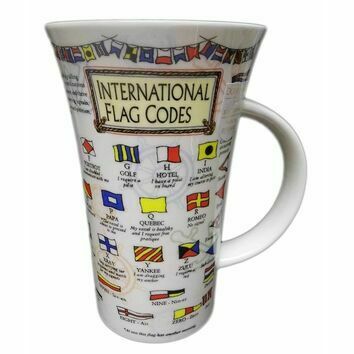 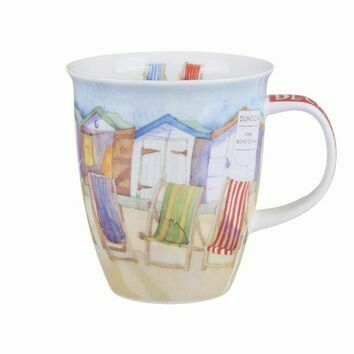 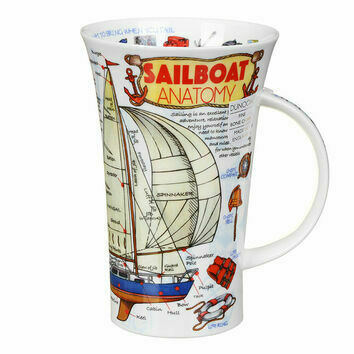 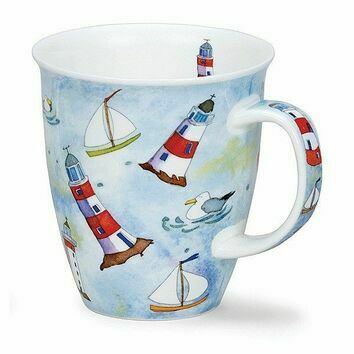 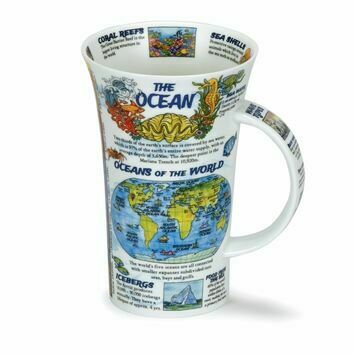 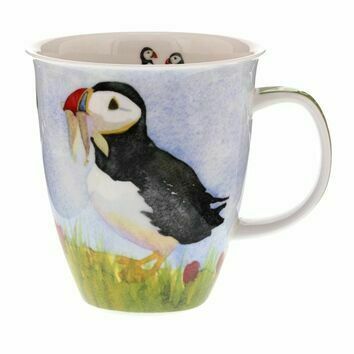 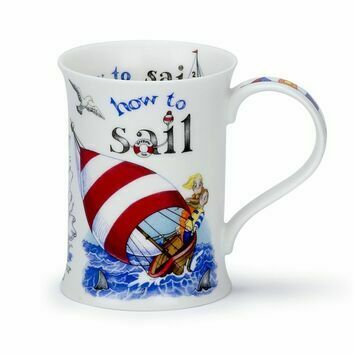 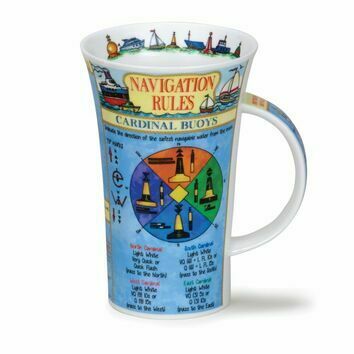 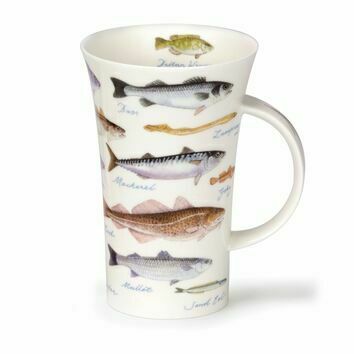 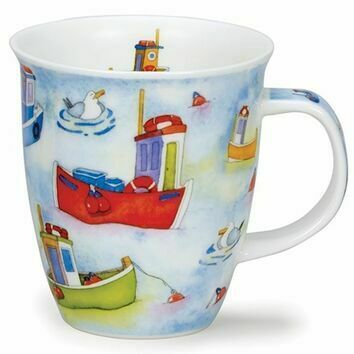 A great gift idea for someone who loves to be beside the seaside or just appreciates a beautiful mug!